Single copper conductor, stranded, insulated with moisture and heat resistant, XLP cross-linked polyethylene insulation. Temperature rating 90° C in wet and dry applications.available. One red line, one gray line, includes MC4 connectors at both ends. 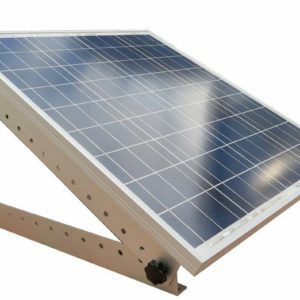 For use in Photovoltaic (PV) Solar Power Applications. Rated for direct burial Used to connect solar panels.